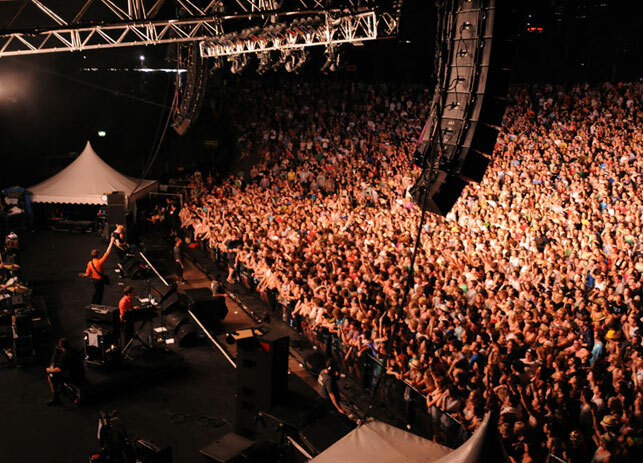 Soundwave is a yearly music festival that started in Perth, Western Australia in 2004. Then it went on to hold the music festivals in other major cities in Australia. 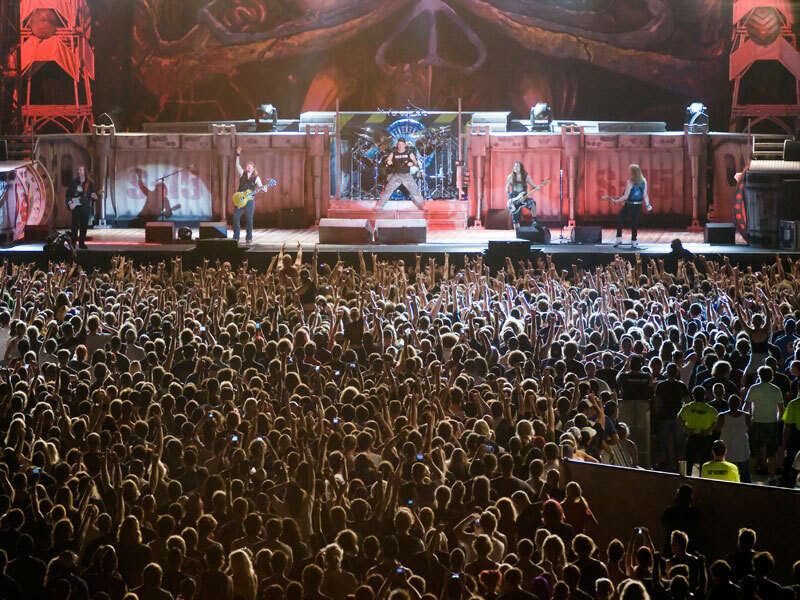 The festival invites performance from local music acts as well as a sizable number of international artists in the rock, punk, and metal genre. Some of its most famous headlines through the years include Metallica, Linkin Park, Slipknot, Green Day, System of a Down, Blink 182, Smashing Pumpkins, and Incubus. Copyright © 2019 SOUNDWAVE FESTIVAL. Powered by WordPress. Theme: Spacious by ThemeGrill.